Our premium prints are professionally mounted to the substrate of your choice using an acid-free adhesive. 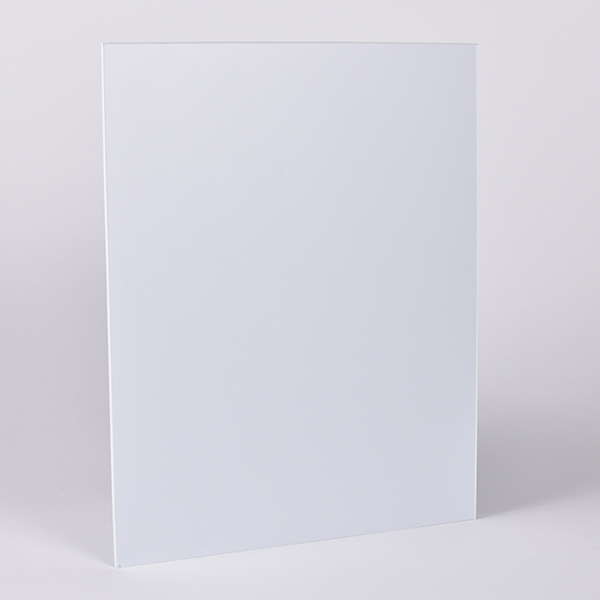 Our styrene is 2mm depth with white backing. This product is available in custom sizes upon request.